Spend a summer of a lifetime being trained as an Emergency Medical Responder, followed by 5 intensive weeks of inspiring and intensive Torah learning. For male participants. 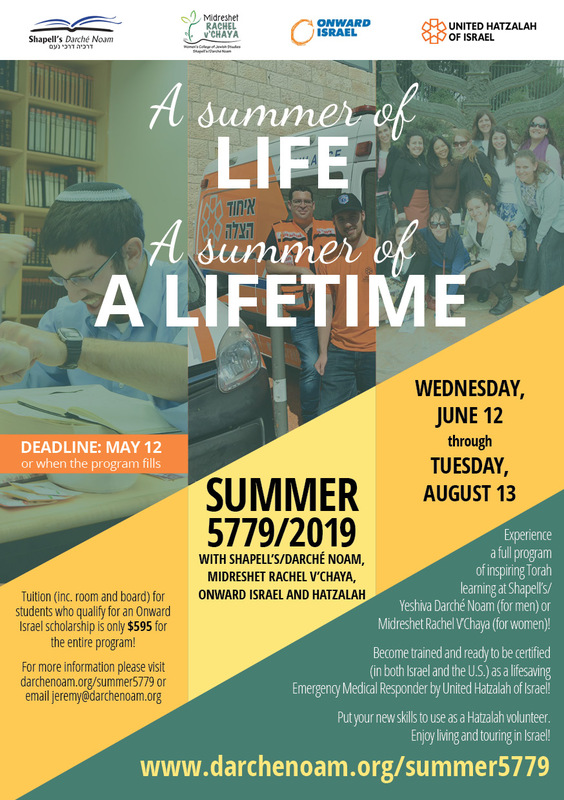 Male students will begin their summer with training (that can lead to certification in both the U.S. and Israel) from United Hatzalah as an Emergency Medical Responder. They will also have the opportunity to put their new skills to use as a Hatzalah volunteer! They will then spend the summer zman (session)in a full program of intensive and inspiring Torah learning along with meaningful trips throughout Israel. This program is intended for students who already read Hebrew and are comfortable with traditional Orthodox Jewish practices. 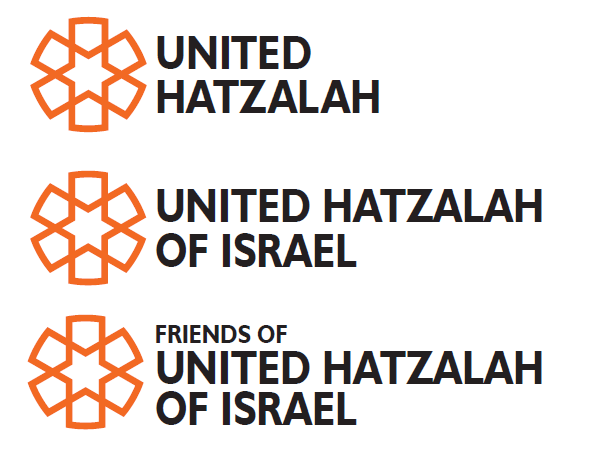 Weeks 1-3: After spending two days being introduced to the Yeshiva, its Rabbis and Yerushalayim, you will participate in the intensive Emergency Medical Responder training offered by United Hatzalah, one of Israel’s most important, volunteer life saving organizations. In addition to the important life saving skills, your training will result in getting the skills you need to get certification valid in both the United States and Israel. Following training, you will have the opportunity to put your new skills to use both to volunteer and “ride along” during Hatzalah shifts. Weeks 4-9: You will experience a complete program of intensive and inspiring Torah learning at Shapell’s/Yeshiva Darché Noam. Our summer program is theme based, and focuses on empowering, text based learning and includes Hebrew language as a regular part of the program. You will also participate in “Israel 101 Seminar.” The seminar uses films, documents and discussions to explore key elements of Israeli history and current issues. You’ll also participate in educational and enjoyable trips in different parts of our beautiful country. Participants will be required to submit a $100 program security deposit in cash upon arrival in Israel. Deposits will be refunded at the end of the program pending good standing. Admission is rolling. Applications will close on May 12, 2019 or earlier if the program fills. $595, includes housing, insurance, food, ground transportation and program costs. Male participants live in the dormitory of Shapell’s/Yeshiva Darche Noam in the Beit haKerem neighborhood of Yerushalayim (less than a minute walk from the light rail). For male participants, ages 19-27, fluent in English. The ability to read Hebrew and strong familiarity with traditional Jewish practices (how to observe Shabbat and Kashrut in a traditional setting, how to participate in a traditional prayer service, etc.) and strong character references are required. Participants should have the desire both to participate in intensive text study in a single gender Orthodox setting AND to learn life saving skills.